Furcoat Favourites: Anyone for beer pong? 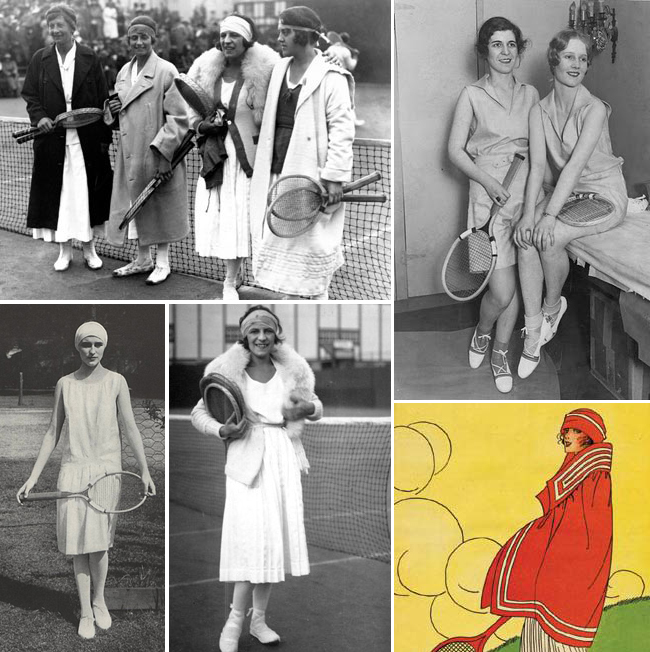 I can’t pretend to have any interest in tennis, but it is apparently that time of year again and well, as sports go it is certainly one of the more stylish options. Beer pong is more my game – all the skill of (table) tennis, with the potential thrill of an added boozy treat with every shot. I don’t think I could get away with wearing head-to-toe tennis whites for beer pong, but there is something particularly elegant about the gear involved in the real game – particularly when worn to drink Pimms and stand on the side lines rather than ruin the look by running around getting all sweaty. 1) Boutique by Jaeger Sailor Dress – was £166, now £99 – if you’re one of the lucky few that can wear a drop-waist, this could be your new perfect summer dress. I know that a sailor outfit isn’t a tennis outfit necessarily, but it’s the same kind of vibe, right? It’s white, right? 2) Christopher Shannon x Cambridge Satchel Company – not on sale just yet, but Cambridge Satchel Company’s latest foray into fashion collaborations is a bit of a smasher. 3) Lacoste Live Teddy Jacket – was £149, now £89 – even I know that Lacoste = tennis. This baseball jacket feels a bit more relevant than the classic blouson shape and I love the enormo-croc tag. 4) MiuMiu Glitter High Tops, £440 – if you were skillful, you could make the sunlight bounce off the gems on these and dazzle your opponent right in the eye. Is there a rule against that? 5) J Crew Corgi Pattern Socks, £23.76 – tennis is a pretty preppy sport as it is, so you might as well go all out and wear some silky posh paisley socks as well, especially in such a pleasing colourway. 6) Fred Perry Cream Cable Knit Jumper – was £60, now £30 – as far as I understand it, you need to drape this around your shoulders and tie the arms loosely around the collar bone. It’s what Fred would have wanted. 7) Chanel Ball Caddy – pretty sure you can’t write about sport without mentioning a related Chanel sports item, so here it is.